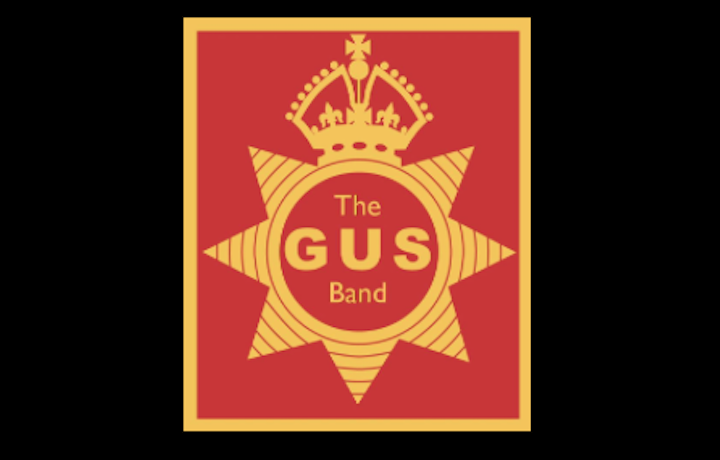 The GUS Band has recently signed up with Andy Devereux of www.priorbooking.com, the on-line ticket booking platform bringing their ticket sales and promotions into the 21stcentury. Andrew Rigby, the GUS Band’s Concert Secretary explains: “Traditional ways of selling tickets for our concerts have always been pretty stressful. Advertising and pre-sales are always difficult to manage and then, quite often, the band arrives at a concert not sure of how many people will turn up. Also, there’s the added issue of dealing with the cash generated on the door. Throughout 2019 the GUS Band are performing all over the midlands beginning with two concerts featuring music from the big screen. A Night at the Movies can be enjoyed at the Northampton International Academy (13thApril) and the Holy Trinity Church, Rothwell (4thof May). The GUS Band will also be announcing details of two joint concerts being organised in support of the Alzheimer’s Society later in the spring.